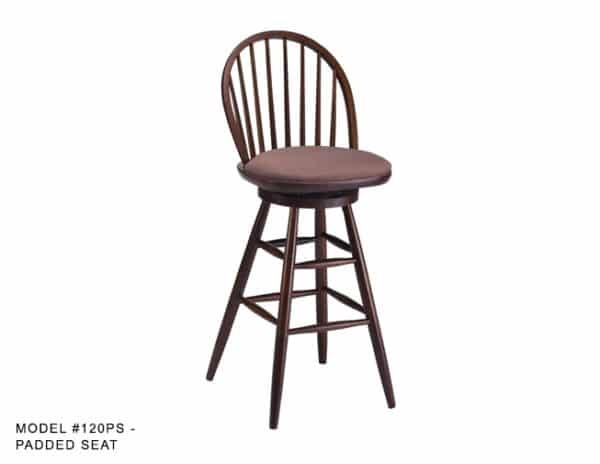 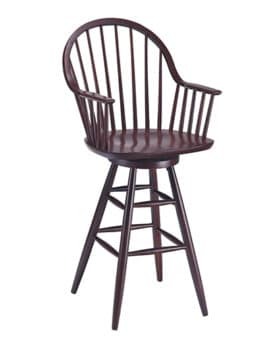 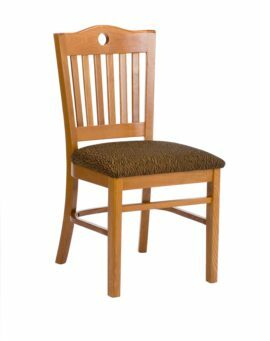 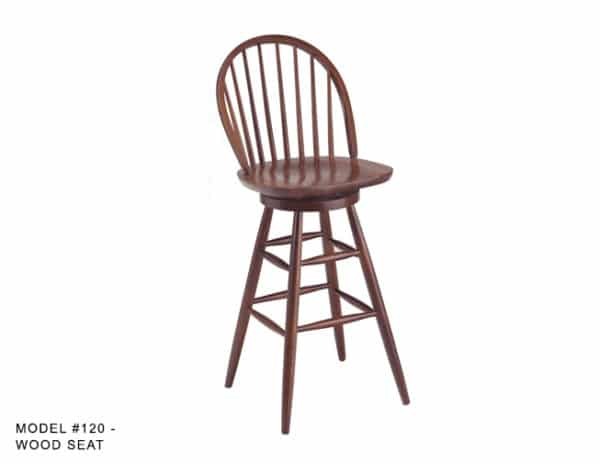 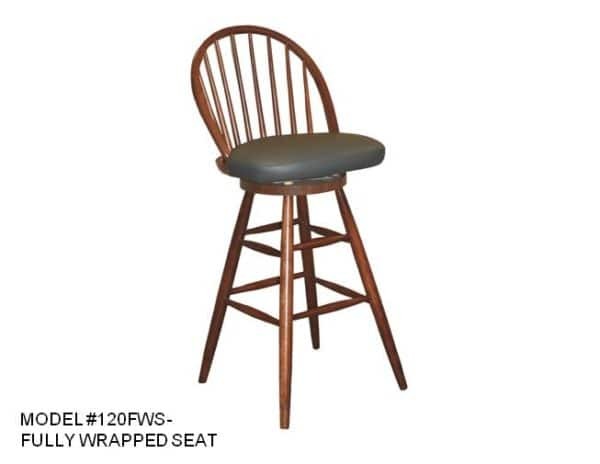 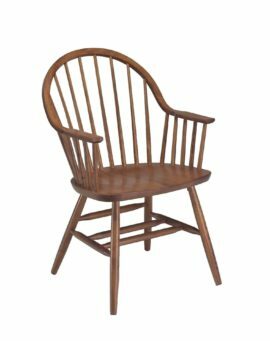 Colonial Windsor Spindle Back Stool – Model 120 – Restaurant Chairs by M. Deitz and Sons, Inc. 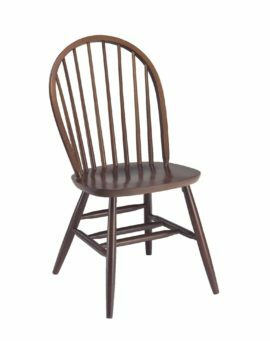 This Colonial Windsor Wood Stool has nine tapered spindles, an attractive wood steam bent bow, re-enforced joints and 360 degree swivel. 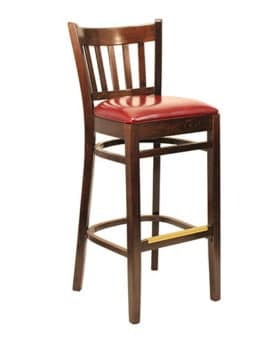 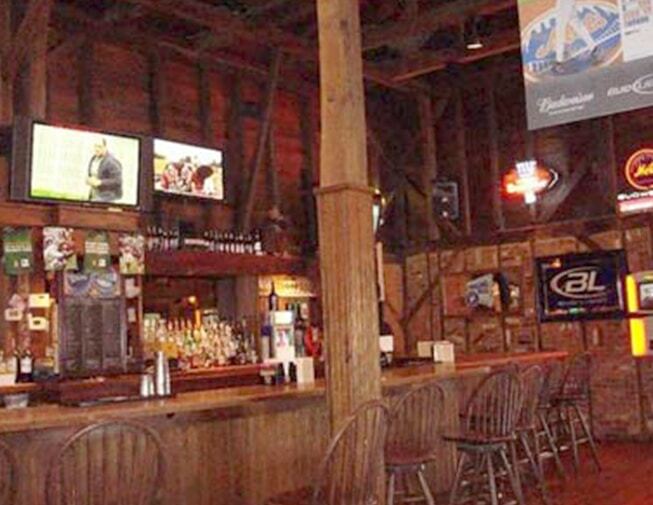 Appropriate from most commercial environments and is available in a variety of finishes. The seats can be wood or upholstered in a variety of ways. 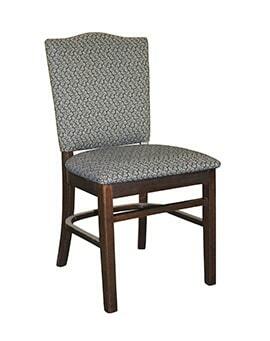 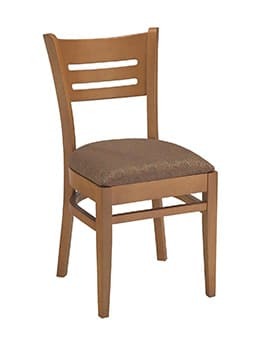 A matching arm stool, side chair and arm chair are available.